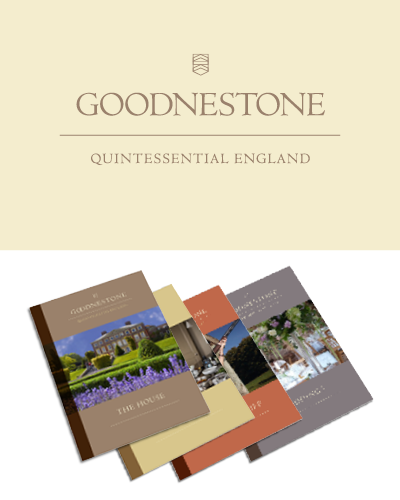 Back in 2015, The Point was selected by Bidwells, one of the UK’s leading property consultancies, to provide support and deliver a range of marketing services for one of the country’s most remarkable stately homes, Goodnestone. The house can trace its roots back to the 1700s and has an amazing history; Jane Austen was a frequent guest; and the house, gardens, country dances and local society, inspired her best-loved novel, Pride and Prejudice. The house had been in a poor condition and was known mainly for its beautiful gardens. For the last two years the house has undergone a major refurbishment and improvement project in preparation for becoming available for exclusive rental. Our work was multifaceted. We were tasked to prepare a strategic marketing plan and a market positioning for the house. The agency was also responsible for creating a brand appropriate to the Estate and then to create a website. We also selected and collaborated with specialist PR firm Cedar Tree PR to undertake press and public relations together with social media for the campaign. The Agency positioned the house as ‘Quintessential England’ and used its historic relationship with Jane Austen to help create a unique destination. 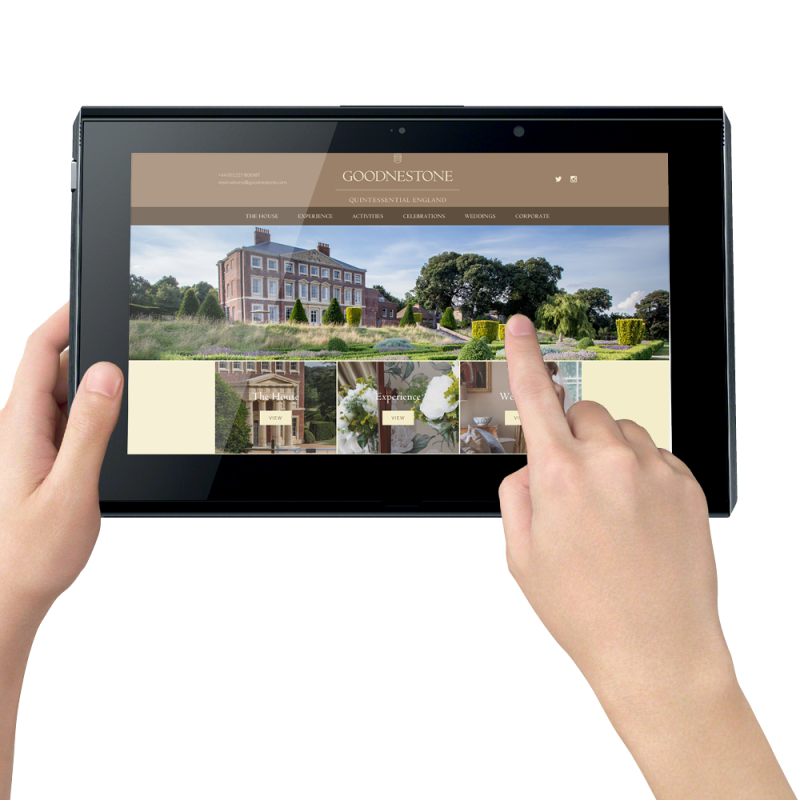 Building the website whilst the house was still under construction and restoration posed unique issues of creating an ‘experience’ without having imagery to work with; but imagery was replaced as the house was completed. Initial rentals look to be very strong and the house is perfectly positioned for a prosperous future. 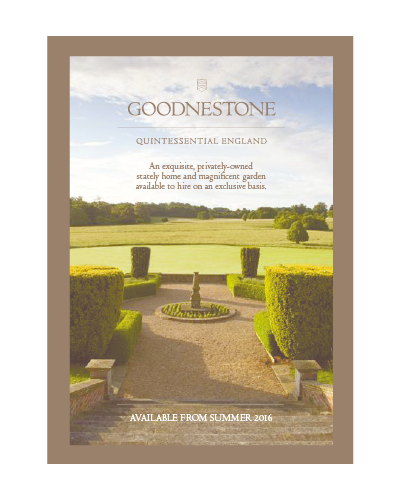 If you fancy finding out more about the estate, take a look at www.goodnestone.com.